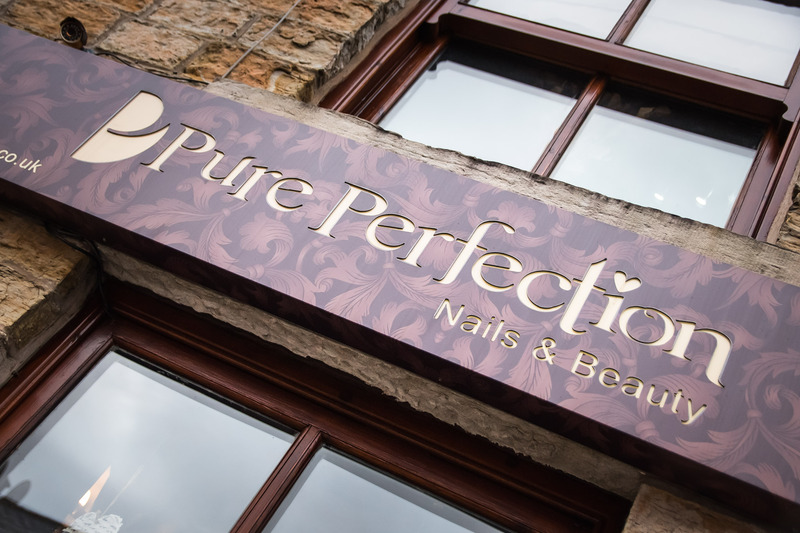 Pure Perfection will be a UK beacon of excellence for nail and beauty treatments, valued for its unrivalled commitment to customer service, staff development and the future health of the industry. 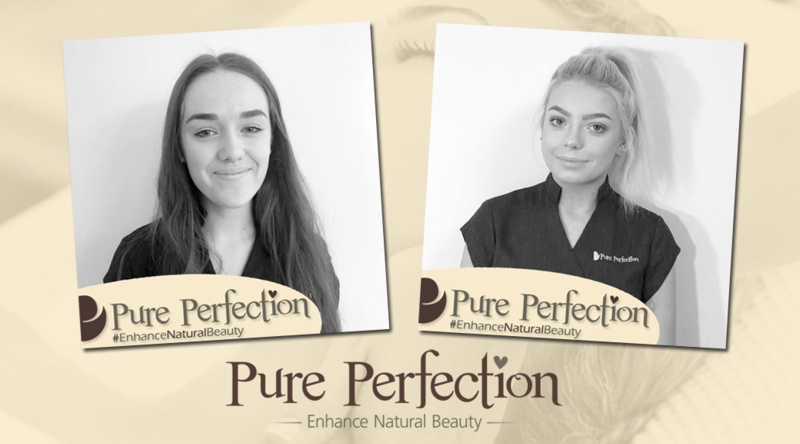 We are committed to enhancing client’s natural beauty, physical well-being and self-confidence, using the purest product ranges, specialist treatments and a respectful, supportive approach to our customers, both female and male. 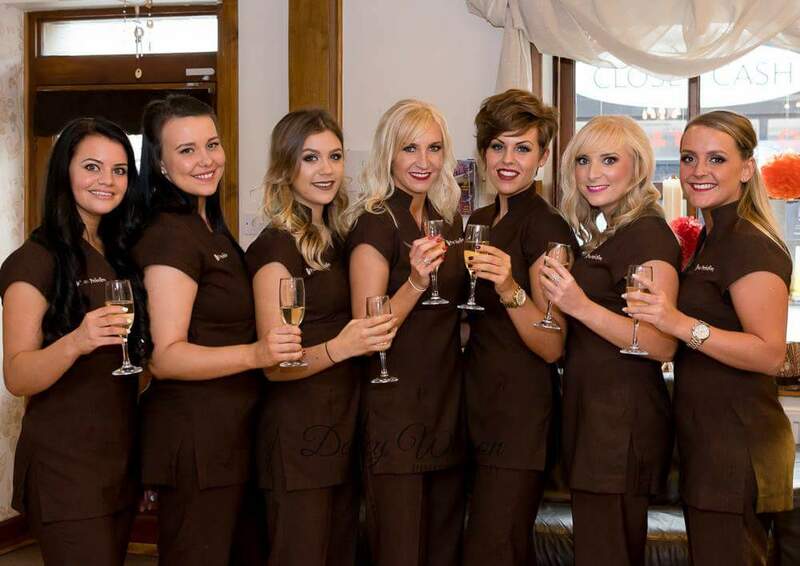 We bring the same care and professionalism to all clients. The pledge we make to customers and clients through all that we do. Discover the simple joy of looking good and feeling great with Pure Perfection. Be confident, alive and valued. What we stand for and believe in. Personality, look and feel, and tone of voice (e.g. in communications). Quality-led: an ever-present commitment to professional excellence. 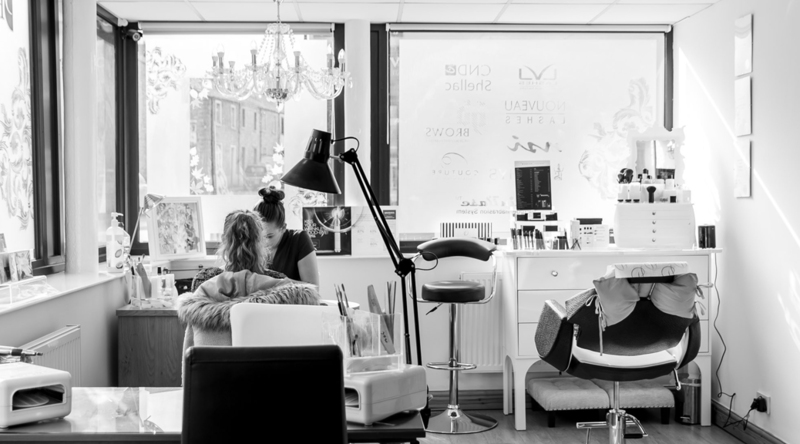 Quality of treatment and service is the norm, underpinned by unrivalled commitment to therapy knowledge, training and developing the best therapists. Natural: dedicated to revealing and enhancing the client’s natural beauty. Contemporary: offering today’s leading therapies and innovations. 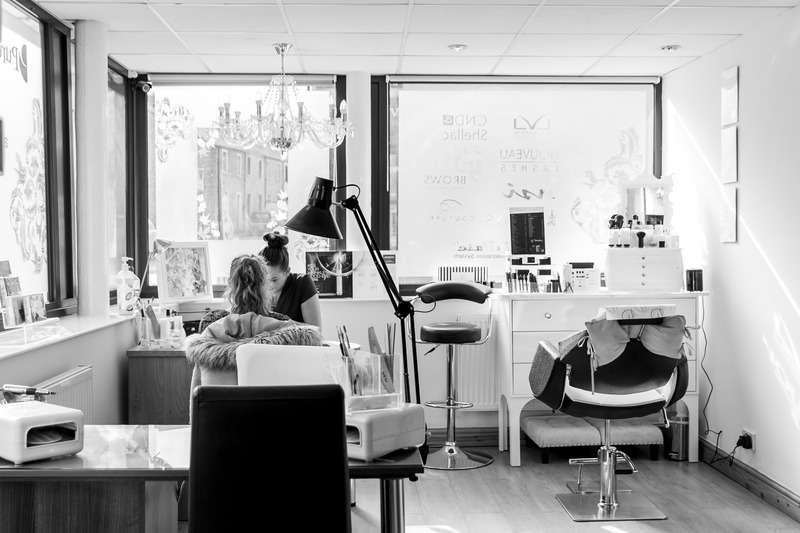 Accessible: bringing international brands to our comfortable, intimate salons, at a time to suit our clients. I personal feel it’s extremely important to support and educate my entire team and to be the best that they can be with a positive approach to work and family life balance. After all teamwork make the dream work. 01/08/201710 Years of ServiceThank you, Adele and Tara, for the past 10 years of support and loyalty. 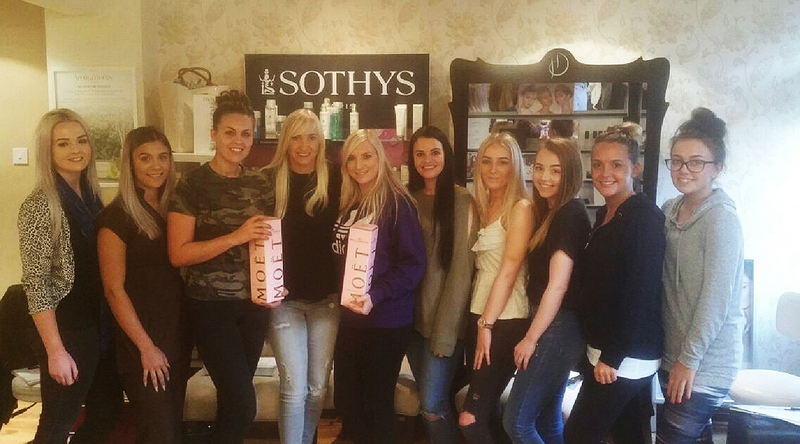 What better way to end another fantastic training session than to celebrate with two very talented ladies! !